It’s that time of year when summer camp clothes shopping is in full swing! It’s important to remember that camp doesn’t do laundry like mom does, so items can shrink a lot. 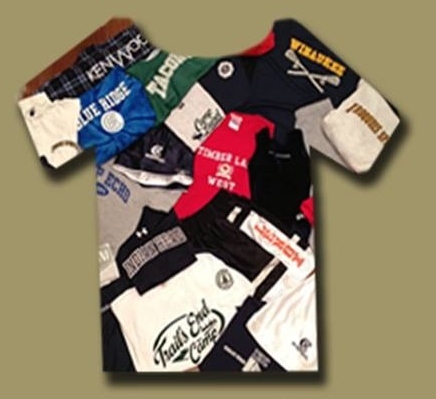 Buy one size up and your camp clothes will survive the camp laundry shrink machine at sleep away camp.